£12.50 GB Pounds includes Digtal delivery in an archive file via an email sent to you. Please Allow Up To 48 Hours For Delivery. 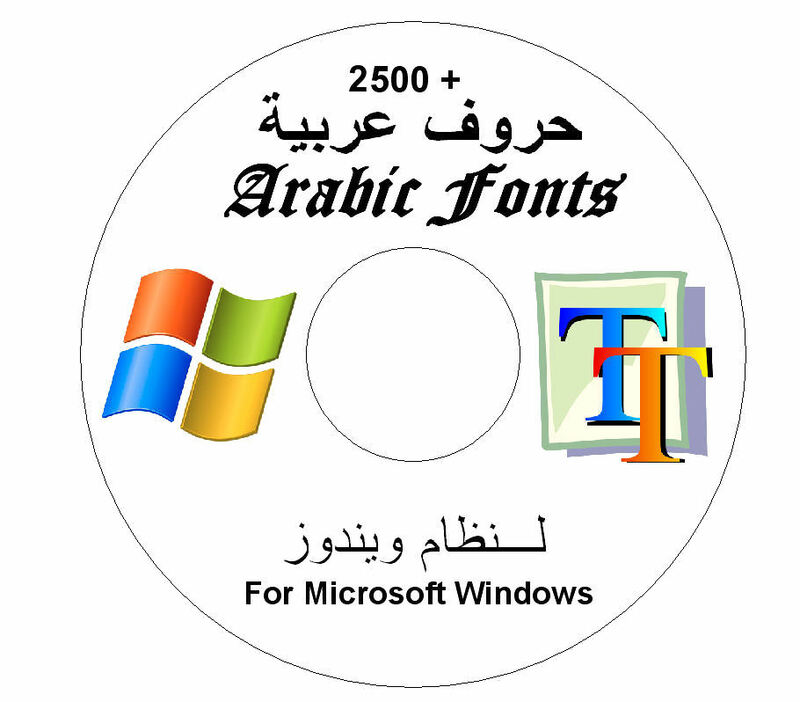 A great collection of Arabic TrueType fonts to use with Microsoft Windows Operating Systems. Why pay $100's when you can get it so much cheaper on LebMania? Windows 95, 98 and ME must be Arabic versions or Arabic enabled. Windows 2000 and XP comes with built in support for Arabic, so these will work. Windows Vista, Win 7, win 8/8.1 and Windows 10 only require a keyboard addition to use Arabic. 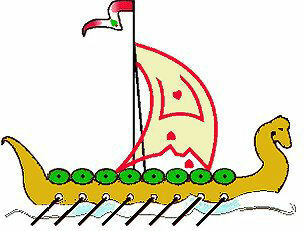 This is a collection of freeware /Shareware Arabic TTF fonts that you can not find together easily. The deliverd archive file contains more than Over 2500 Arabic TTF fonts, all fonts are made with good design to be used and seen. A How To Install document is included on the archive. Please note that delivery will only be made digitally within 48 hours. If you wish to obtain a hard copy, please contact us in advance to discuss delivery fees. Copyright © 1995-2018, LebMania. All rights reserved.